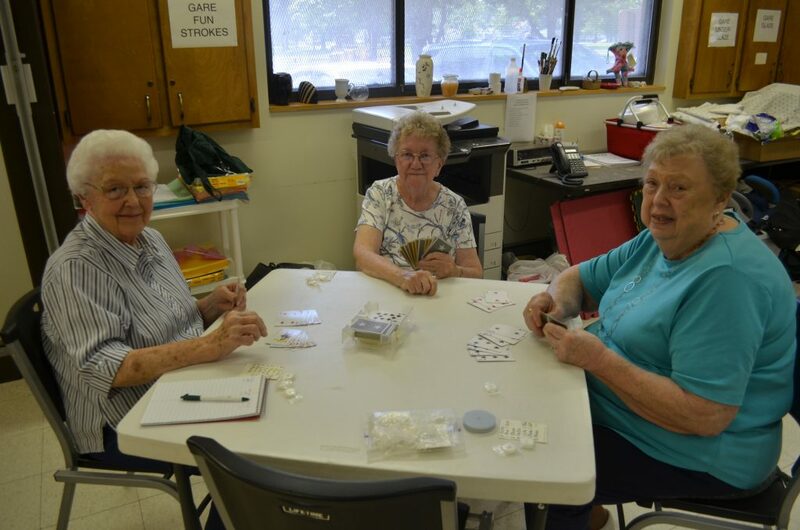 Johns Hill Center features art/craft classes, special events, luncheons, card games and trips for adults aged 55+. Programs are held at the center unless otherwise noted. Location: 601 S. Jasper. Hours are Monday-Friday 9 a.m. – 4 p.m. For more information or to be added to the trips and events mailing list, call Dana at 429-7750. Come join this painting class and learn about watercolors. Taught by Don Gruber. Enjoy a good old-fashioned game of cards! Play bridge, rummy or pinochle. You do not need to bring a partner. Date/Time: Fridays from 1 – 4 p.m. Roll the dice! This game is easy to learn and can be played with any number of people. Prizes will be awarded each month. Date/Time: Second Thursday of each month at 12:30 p.m.
Take a field trip with us! We provide the transportation and you have lots of fun! 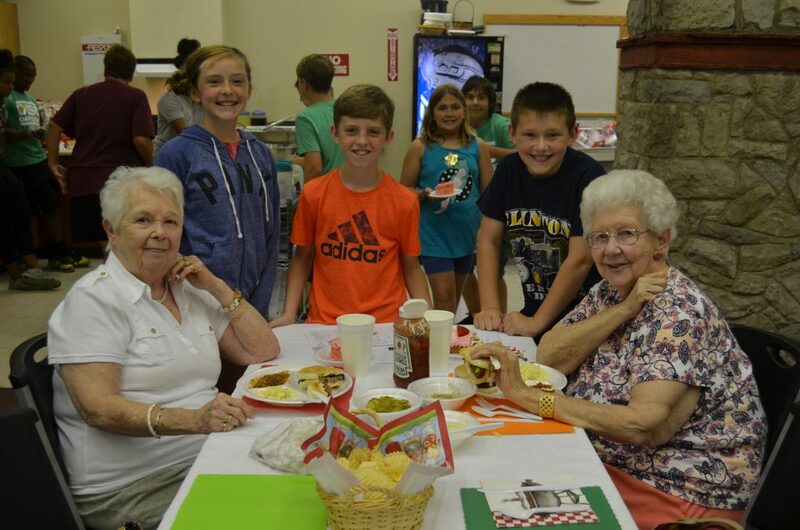 Join your friends for a great meal at Johns Hill Center! RSVP: Register one week in advance by calling 429-7750. Note: Transportation is provided to and from lunches for an additional $2. Fit program, call the DISC at 429-3472. Have fun and keep your mind sharp with games and puzzles! Fun Fridays are the 2nd and 4th Fridays of each month from 9 – 10 a.m., beginning October 12. Drop in! Join the DISC and organizations across the country in celebration of National Senior Health & Fitness Day, the nation’s largest health promotion event for older adults. Enjoy health screenings courtesy of Decatur Memorial Hospital, demo exercise activities, and giveaways. The DISC is a proud new partner in the award-winning Healthways SilverSneakers Fitness program! Many health plans around the country offer SilverSneakers. Are you eligible? We can check! Join us, and unlock the doors to greater independence and a healthier life. Call 429-3472 for more information.